Heard Island and McDonald Islands are the only subantarctic islands with active volcanoes. Heard Island and McDonald Islands (HIMI) supports high numbers of many species of flying birds, penguins, seals and invertebrates. 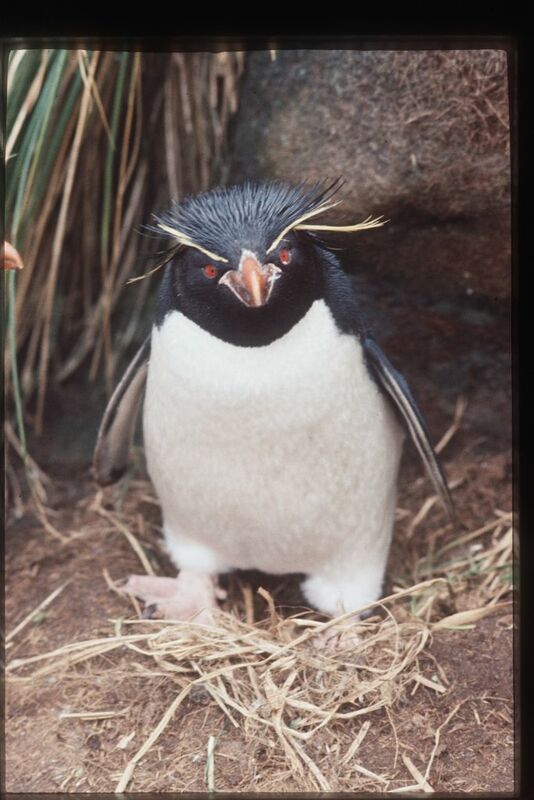 The islands provide animals with shelter and hard ground on which to breed and moult. Some animals – the invertebrates and Heard Island sheathbill – also feed only on land, while the surrounding waters are a major food source for the land-based marine predators. Unlike other subantarctic islands, the animals at HIMI are free to live and interact without the potentially disastrous of influences of intensive human activities or introduced species. The Management Plan and associated Environmental Code of Conduct for the HIMI Marine Reserve includes measures to protect the animal life at Heard Island. Find out more about these animals and how they live at HIMI by following the links in the left-hand column. Fact files on selected species also provide more detailed information.